IDC Launches 2nd Edition of "Smart City Middle East Awards" – Nominations Now Open! Current: IDC Launches 2nd Edition of "Smart City Middle East Awards" – Nominations Now Open! IDC will be accepting nominations until February 28, 2019, with the winners to be honored in front of the region's most prominent Smart City stakeholders during an awards ceremony hosted at Dubai's Jumeirah Creekside Hotel on May 2, 2019. "Many organizations in the Middle East have made impressive progress in the last year in terms of urban digital transformation through the innovative use of technology," said Jyoti Lalchandani, IDC's group vice president and regional managing director for the Middle East, Turkey, and Africa. "Our goal is to continue identifying and promoting successful Smart City projects across the region and to share the best practices for cities looking to replicate such projects within their own communities." The awards are open to any organization (government, public or private) that has successfully implemented – or is currently implementing – a transformative ICT-enabled Smart City project or initiative, with nominations subject to a comprehensive multi-stage validation and judging process. The annual awards highlight best practice examples of urban innovation with a particular focus on the use of technology (cloud, analytics, the Internet of Things, mobile solutions, artificial intelligence, blockchain) and data, unique partnerships, funding models, and/or community involvement. Nominations can be submitted by the relevant project owners at www.idcsmartcityawards.com, where you will also find more information about the awards criteria and judging process. To learn about the wide range of partnership opportunities that are available, please contact Sheila Manek at smanek@idc.com or on +971 4 446 3154. You can also join the conversation on Twitter by using the hashtag #IDCSMEA. For the Middle East, Africa, and Turkey region, IDC retains a coordinated network of offices in Riyadh, Nairobi, Lagos, Johannesburg, Cairo, and Istanbul, with a regional center in Dubai. Our coverage couples local insight with an international perspective to provide a comprehensive understanding of markets in these dynamic regions. 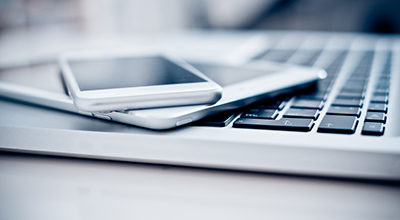 Our market intelligence services are unparalleled in depth, consistency, scope, and accuracy. IDC Middle East, Africa, and Turkey currently fields over 130 analysts, consultants, and conference associates across the region. 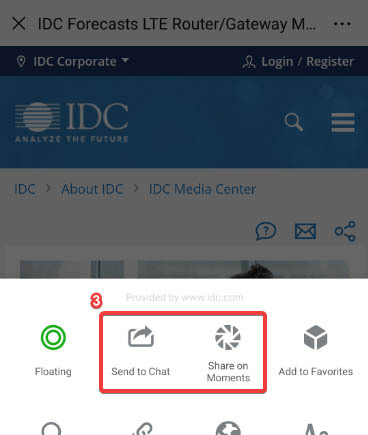 To learn more about IDC MEA, please visit idc.com/mea. 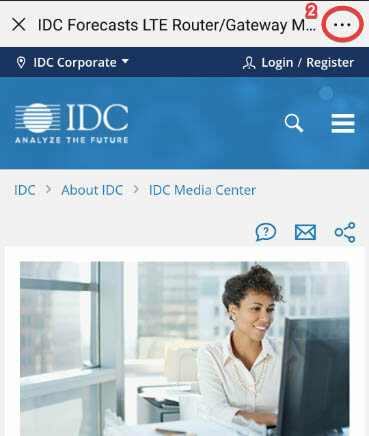 You can also follow IDC MEA on Twitter at @IDCMEA.